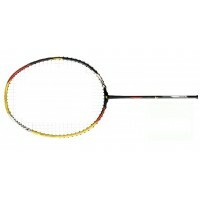 Weight : 3U (85-89.9g)Head: Square/IsometricFlex: Medium / Balance: Head heavyHead Material: HM Grap.. 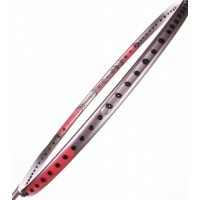 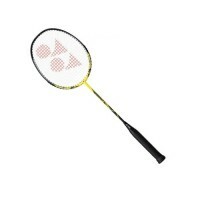 Weight / Grip Size: 4U (Ave.83g) G4,5Frame: H.M.Graphite, Sound Filter, TungstenShaft: H.M.GraphiteS.. 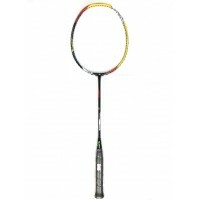 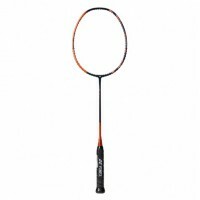 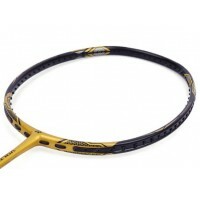 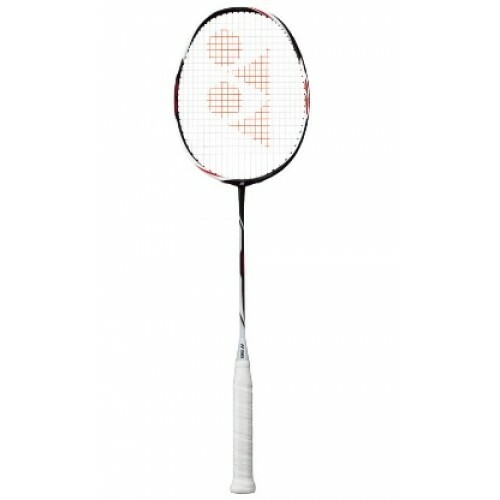 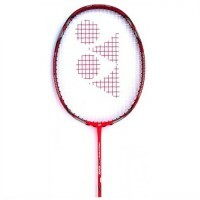 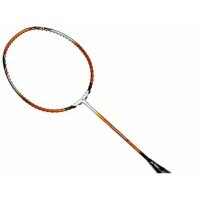 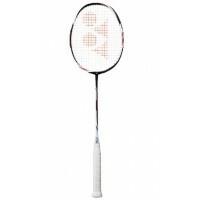 Combining incredible power and fast racquet handling for the first time, VOLTRIC is the perfect racq..